Occo is an upscale Lebanese restaurant with locations in both Malmo and Marbella in Spain. The interior of the Malo location is exquisitely decorated to be somewhat akin to a golden old styled oriental palace, its luxurious furnishings will make you feel you are a dinner guest at the private residence of a foreign sovereign. 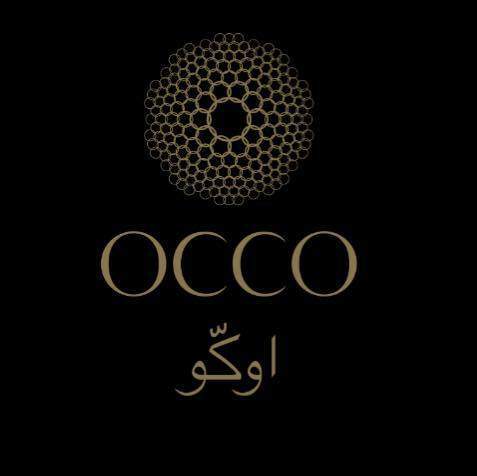 At Occo, they serve delicious Lebanese fine dining dishes that include only the freshest ingredients to seduce your taste buds and make you feel like you are in the lap of luxury. Their beverages consist of local wines and cocktails including their signature saffron infused drink. Occo created its own enclosed world through their efforts in crafting a unique menu and their meticulously decorated space which encapsulates a mysterious oriental essence. At Occo, you have the choice between three set menus, carefully crafted to create the best experience possible no matter which you choose. 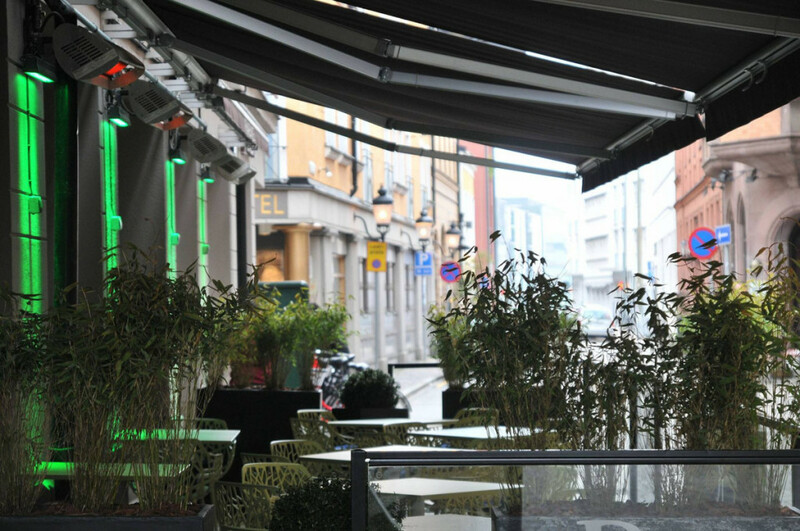 Their first choice is labeled as “Mezes with mix grill” and is priced at 428 kr per person. Their second choice is labeled as “Classic Mezes” and is priced at 299 kr per person. Their last choice is labeled as “Vegetarian Mezes” and is priced at 299 kr as well. Restaurant Ozzo is a cash-free establishment, so be sure to plan accordingly and bring alternate forms of payment if you book a reservation. The restaurant also offers wine tastings for large groups as well as catering and take away. Please call ahead to arrange these services.